Mercer Street Friends celebrated its sixtieth year of dedicated service to the community last month. Community stakeholders, supporters and friends gathered on October 4th to commemorate the noble work of the Quaker affiliated organization. The annual gala recognized the success of their food bank, adult education and parenting initiatives and praised the students, parents and families who are affiliated with their programming. One thing is certain, Mercer Street Friends knows how to pack a room. There were over three hundred attendees at their annual gala. It is a testament to the success of their work in the community and to their supporters near and far. This past summer, Mercer Street Friends headlined their annual packing program, which featured the legendary Trenton native Sarah Dash. Earlier this month, the organization’s food bank distributed 4,000 turkeys to necessitous families for Thanksgiving. Mercer Street Friends’ Director of Development and Communications, Cynthia Vandenberg, explained that Mercer Street Friends’ work has evolved over the years — evolving from a healthcare/nursing organization to a program that focuses on early childhood development and fostering effective parenting. Though they experienced a change in focus, their steadfast commitment to Trenton remains. Working with children ages three through five, their program houses nearly ninety preschoolers with a focus on honing literacy skills. The program is free for Trenton youth via the Abbott program administered through New Jersey’s Department of Education and the Department of Human Services. 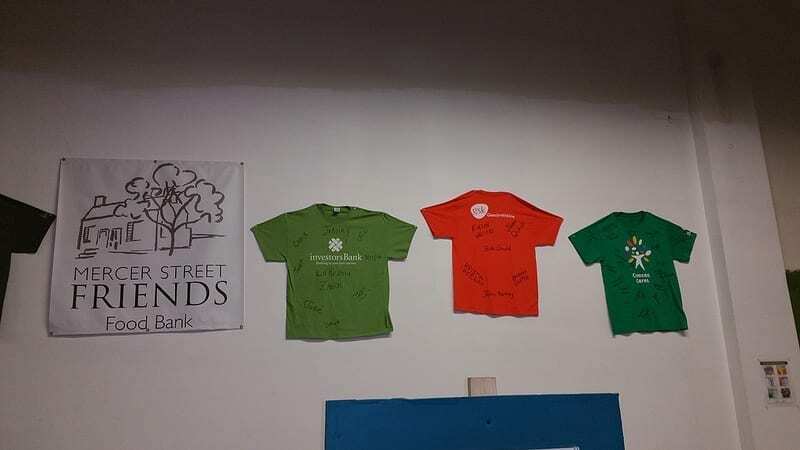 Mercer Street Friends is best known for this work and they currently serve students from areas schools such as Gregory Elementary School and Rivera Community Middle School. In the future, Mercer Street Friends intends to venture into unchartered territory by expanding programming into Trenton Central High School.